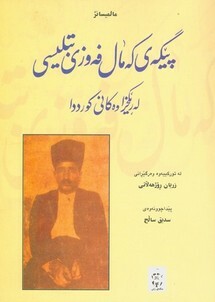 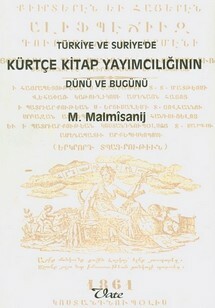 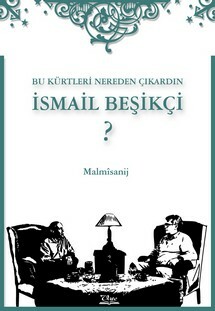 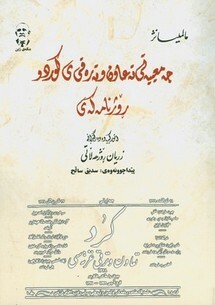 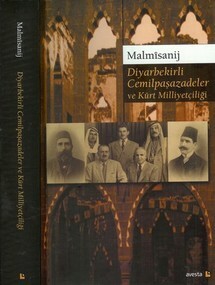 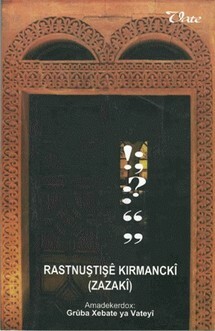 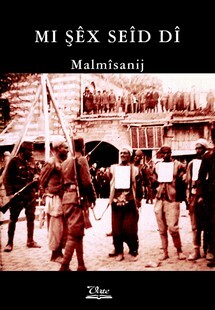 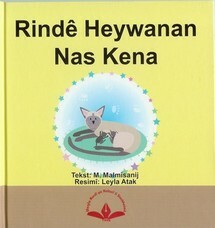 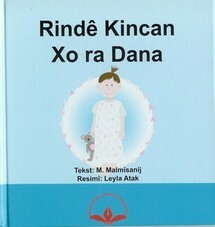 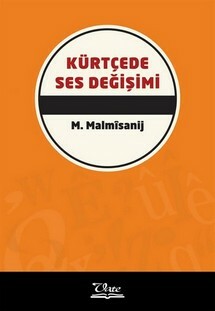 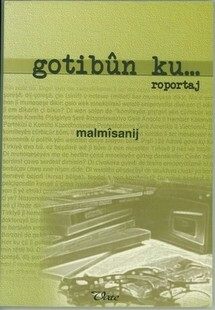 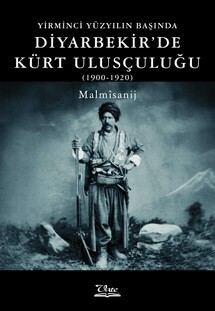 Malmisanij mostly writes in Kirmanji (Zaza) dialect and in Turkish. 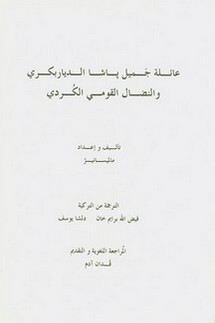 Arabic to Latin script, introducing the poets to new generations. 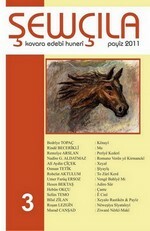 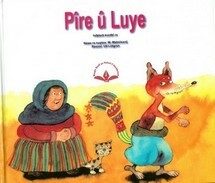 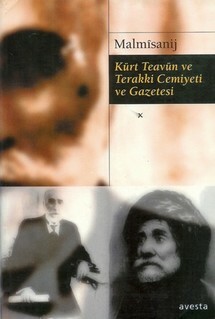 He has also translated stories from Persian and Turkish into Kirmanji. 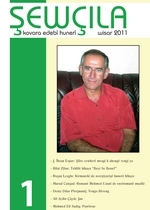 The author has had poetry and prose published in various periodicals and was an editor of the following publications: Tirej (Izmir), Hevi (Paris), Armanc (Stockholm), Carcira (Stockholm), Wan (Stockholm), Cira (Stockholm). 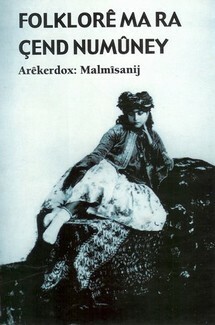 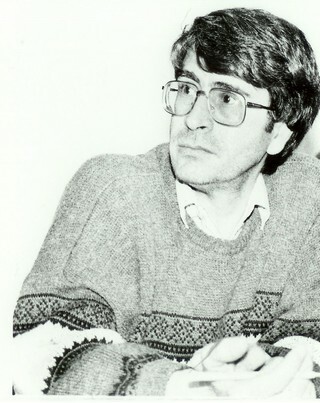 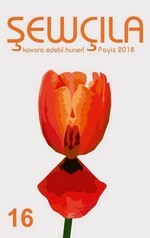 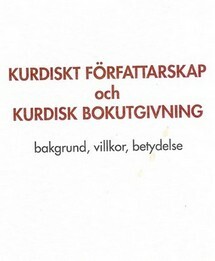 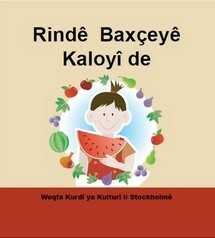 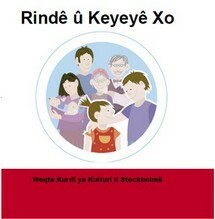 Malmisanij, the editor-in chief of Vate, a literary and linguistic periodical in the Zaza dialect published in Stockholm and in Istanbul, was the president of the Kurdish Writers' Association in Sweden. 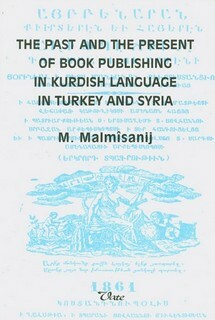 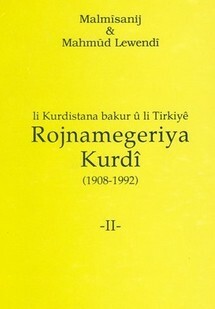 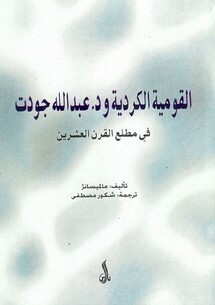 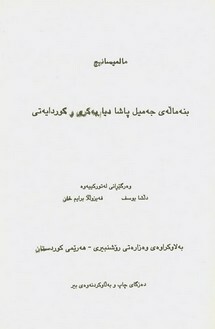 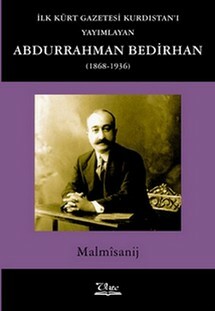 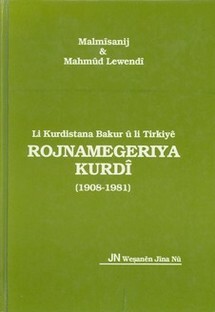 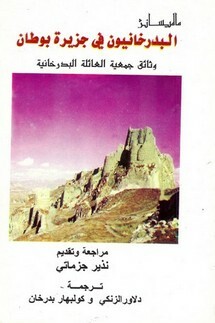 Some of Malmisanij's books have been translated into English, Arabic and Kurdish. 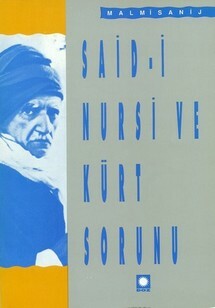 Some of his poetry have also been translated to English, French and Swedish. 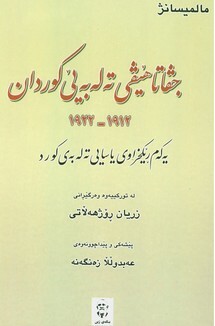 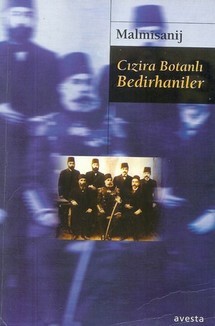 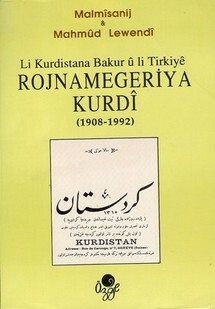 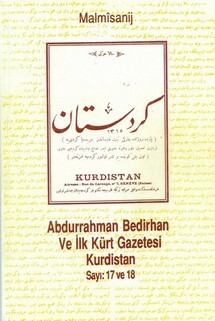 This book has been transcribed from the Arabic script, its language adapted to today’s Turkish: Celadet Âli Bedirhan, Günlük Notlar (1922-1925); Stockholm, 1995. 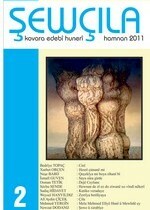 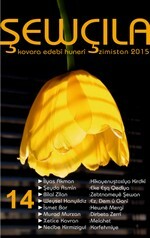 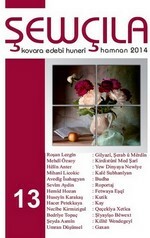 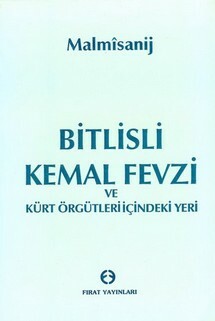 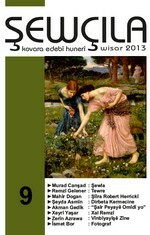 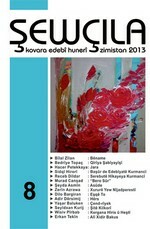 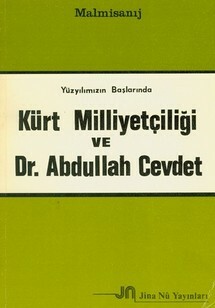 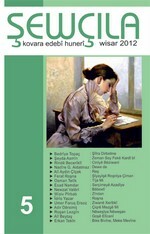 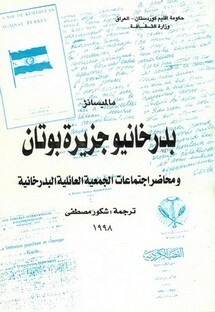 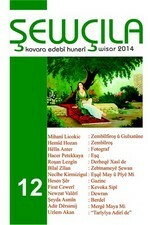 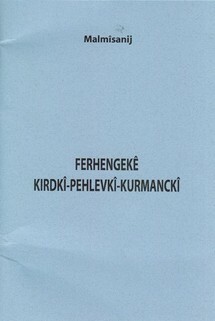 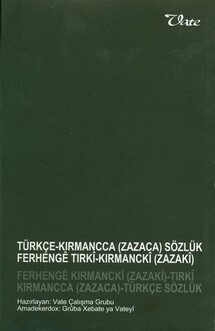 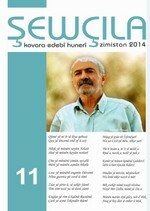 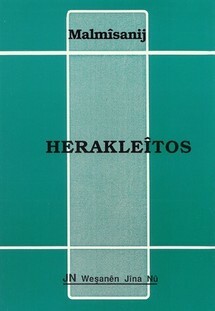 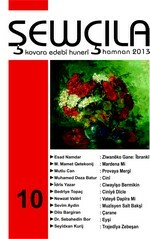 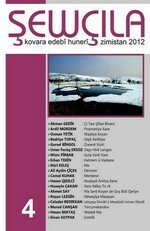 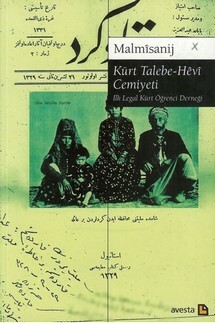 He edited and republished this periodical: Dicle-Fırat, no: 1-8 (1962-1963), çapa newa: Stockholm, 1997. 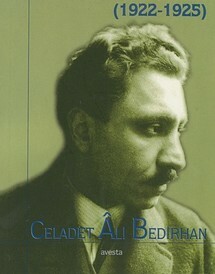 Celadet Âli Bedirhan, Günlük Notlar (1922-1925); Stockholm, 1995. 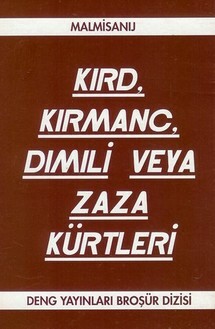 Dicle-Fırat, no: 1-8 (1962-1963), çapa newa: Stockholm, 1997. 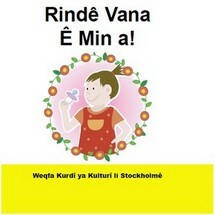 Nadia Murad and the UN! 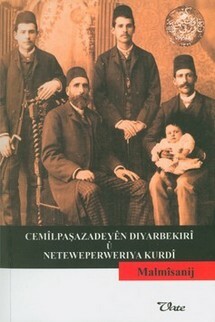 THE ZAZAS: A KURDISH SUB-ETHNIC GROUP OR SEPARATE PEOPLE?